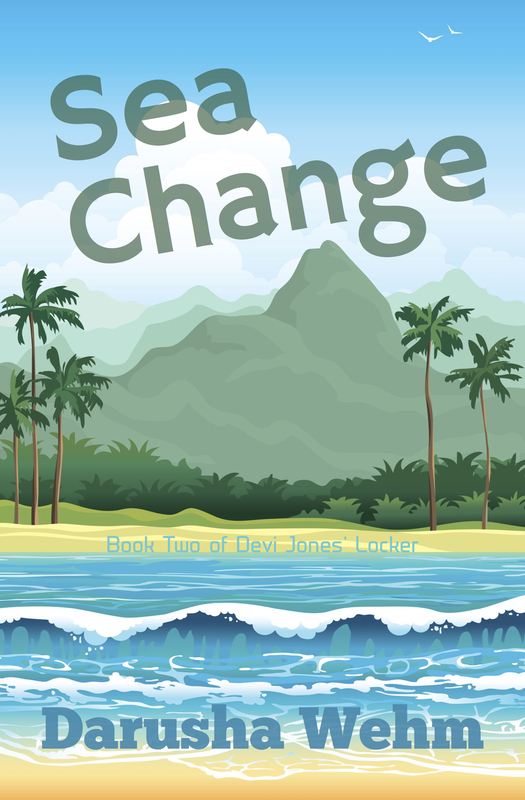 Sea Change, Book Two of Devi Jones’ Locker, is out today! Try it out by getting Episode One on your Kindle for just 99¢, or buy the full book for $2.99 at your favourite ebook store. Paperbacks are also available. And if you haven’t tried out the series yet, for a limited time you can get Packet Trade, the first book, for free!